Just a few weeks ago, the world heard about the upcoming Hunter x Hunter smartphone game from Shueisha's Weekly Shonen Jump. 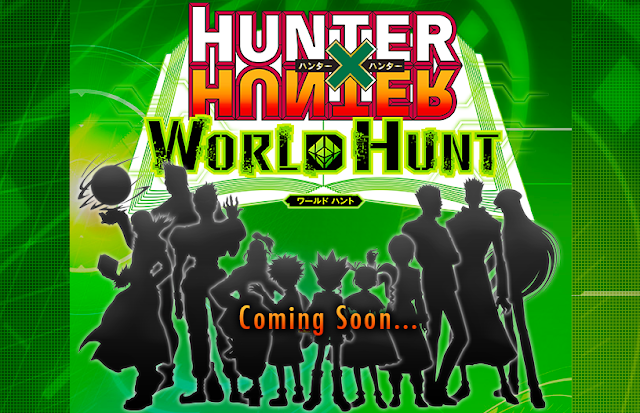 Now, we have some cool updates for you regarding Hunter x Hunter: World Hunt. Pre-registration is currently open to those who are dying to play this game posthaste. The game producer Bandai Namco, will run a closed beta-test before it launches. The beta is only available for a select group of players using Android devices. But as soon as it becomes official, it will be ready for iOS. According to the initial announcement, players can customize their own avatar and create their own Nen. Without much information revealed to fans of the manga / anime series, some screenshots of the official game were shared. Rules are not yet stated as of the moment. But with the screenshots provided by the official game, 3v3 feature may be available. 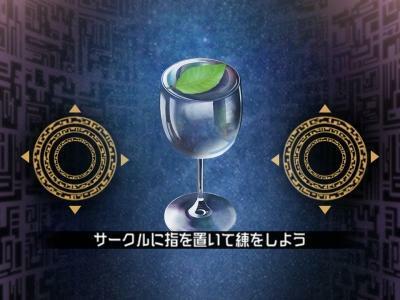 Like other Bandai Namco games, there will be quests that you can complete with other players or NPCs. Battle instructions are not so strict. 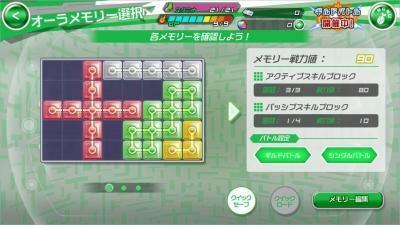 Players get to choose which attack or skill to use. It is very likely that switching / tagging of characters will be included. One of the most interesting parts of the game is the Water Divination. 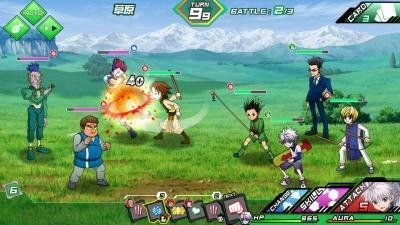 By using two fingers to be used on a dedicated screen, the game would determine your Nen type. Something that every HxH fan should experience, right? Hundreds of thousands of Hunter x Hunter fans are scattered around the world. Most of them are probably excited for this upcoming game. The water divination is something I look forward to. As an HxH fan, it is one of the many things I need to play before I die. Hoping for an English version of the game shortly after it's release in Japan.